Everbright Photonics Co., Ltd／ Everbright社 | レーザー機器　専門商社｜株式会社アルクゥズ　ALQUZE Inc.
Everbright is mainly engaged in research and development, production and sales of high-power semiconductor laser chips, high-speed optical communication semiconductor laser chips, high-efficiency semiconductor laser radar 3D sensor chips and related optoelectronic devices and application systems. 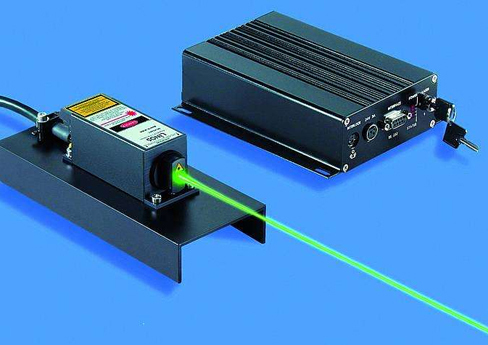 Products are widely used in: industrial laser pumping, laser advanced manufacturing equipment, biomedical and cosmetic, high-speed optical communications, machine vision and sensing, national defense construction. Everbright has a number of high-level talents, including many national “thousand talents program”experts, overseas returned doctors, senior management and technical experts,3 academician consultants,and so on. The proportion of masters and doctors in the R&D technical team exceeds 50%. The team has won national, provincial and municipal Major Innovative Teams and leading talent honor for many times, It has undertaken many national projects such as the national “863”, “973” and national key research and development plan.A complete process platform and mass production line has been established from chip design, MOCVD, lithography, cleavage/coating, package testing, and fiber coupling and so on. It is one of the few companies in the world that has developed and produced high-power diode laser chips.The company’s high brightness single chip and optical fiber coupling module, high-power bar and stacked array and other products have made many breakthroughs in the aspects of power, brightness, photoelectric conversion efficiency and life. Many patents have been obtained, which is synchronized with the advanced level of the world. The company has established a complete R&D, production and quality management system, through the ISO9001 quality system to serve customers with high performance and high reliability products.